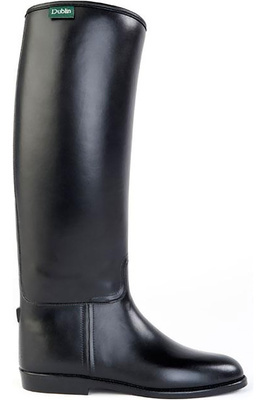 Never compromise on fit with our extensive range of tall riding boots. Perfect for a variety of disciplines you will find the perfect pair for you. 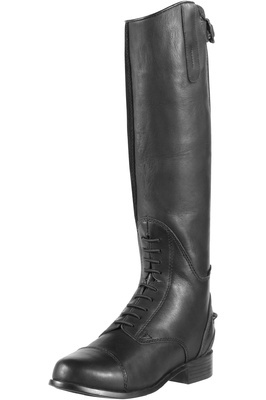 Riding boots are a core part of any competition outfit. 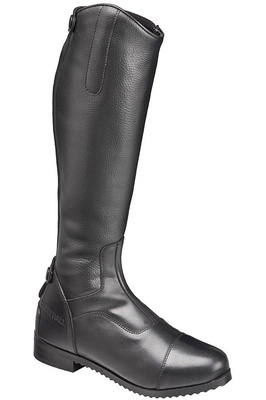 Good quality boots also improve your performance in the saddle and your comfort on a ride. 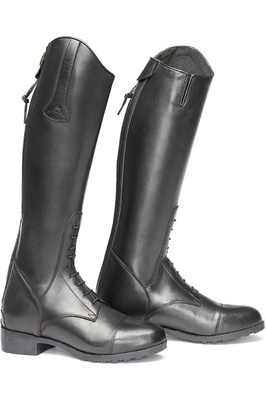 From premium black long Ariat boots or Dublin. Our collection has something for your child.